From acne to eczema, our clinicians provide care for a wide range of skin ailments to help you have a healthier quality of life. The clinicians at Derm One treat a variety of skin conditions including: acne, actinic keratosis, allergic contact dermatitis and so on. Our well trained and board certified staff surgically excise skin cancers and benign lesions such as cysts, lipomas, and moles. We are proud to offer Mohs Micrographic Surgery as well. 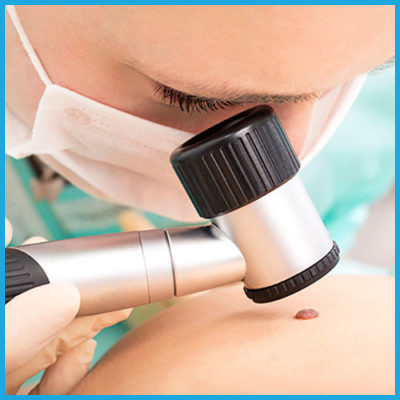 Mohs Micrographic Surgery is the most advanced, precise, and effective treatment for an increasing variety of skin cancer types. Utilizing the Mohs technique allows the physician the ability to precisely identify and remove an entire tumor while leaving the surrounding healthy tissue intact and unharmed. Mohs surgery ensures complete cancer removal during surgery, virtually eliminating the chances of cancer recurrence. We offer our patients a variety of cosmetic services and products that help them to achieve youthful, glowing skin. 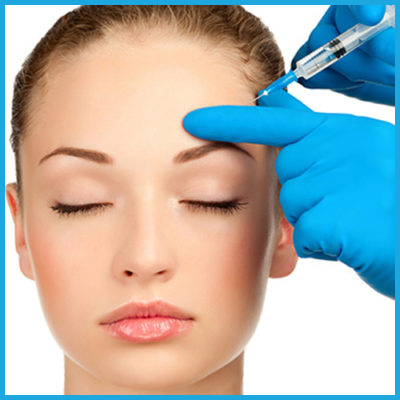 We offer injectable neuromodulators and fillers as well as chemical peels and laser treatments. Please visit the official websites below for more information.